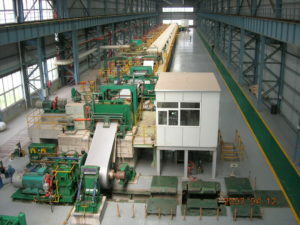 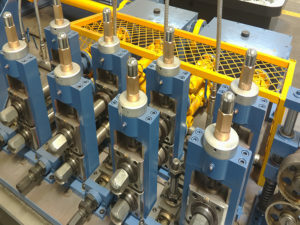 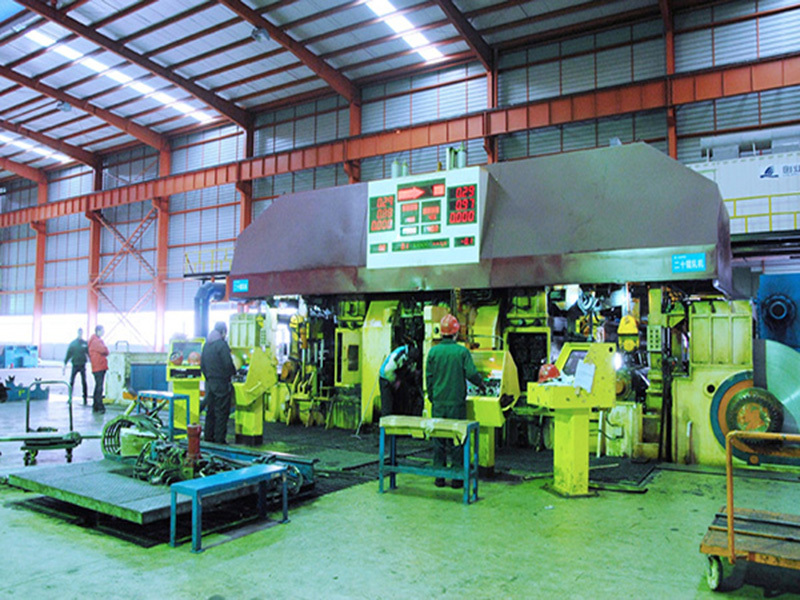 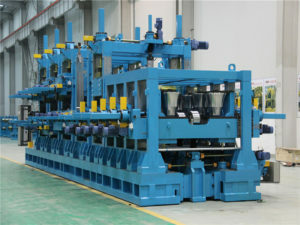 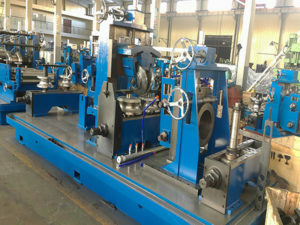 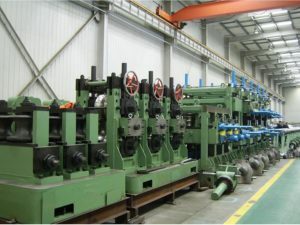 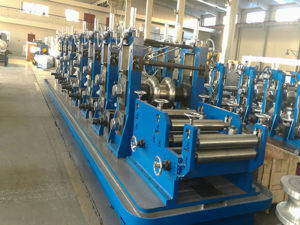 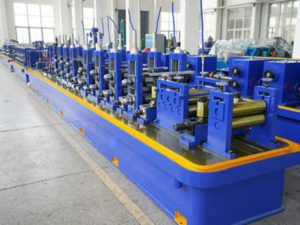 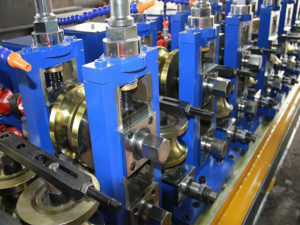 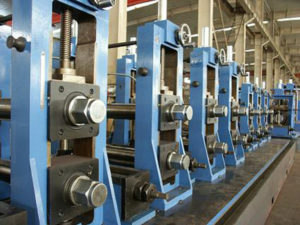 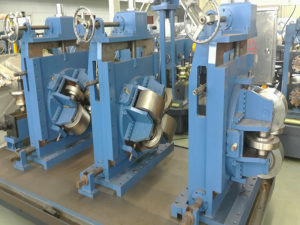 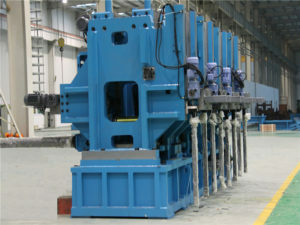 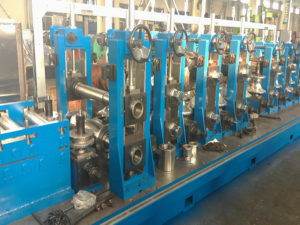 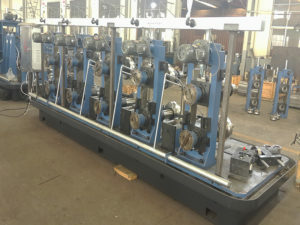 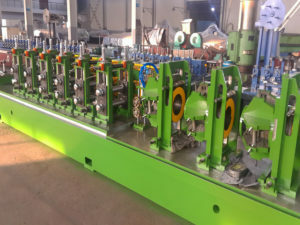 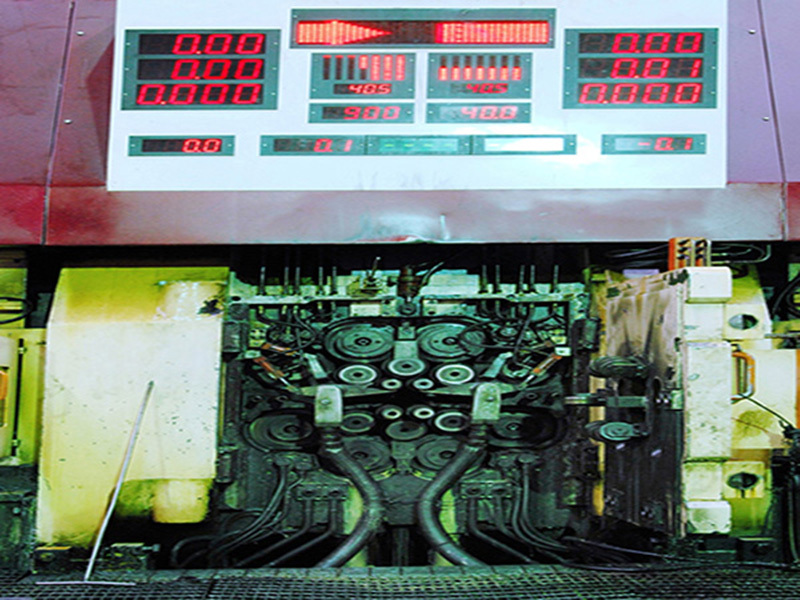 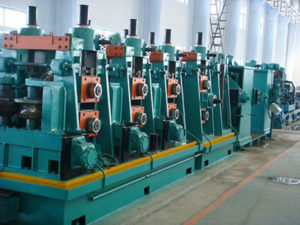 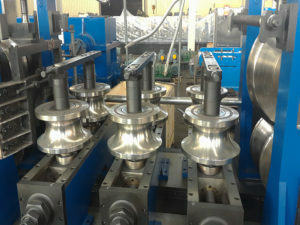 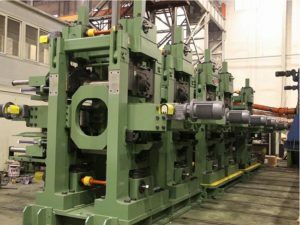 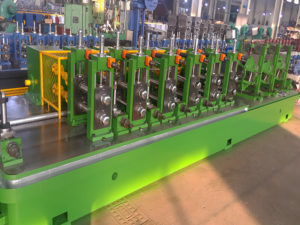 Sendzimir’s 20-High mills are unique in that they have a small, chockless work roll and a cluster roll configuration supported by the Backing Assemblies. 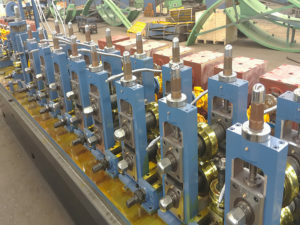 The cluster configuration transmits the roll separating force from the work rolls to the mill housing. 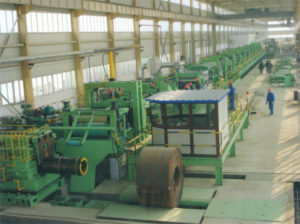 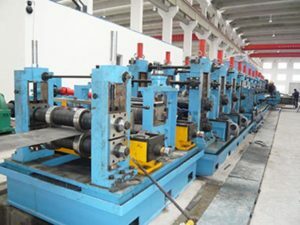 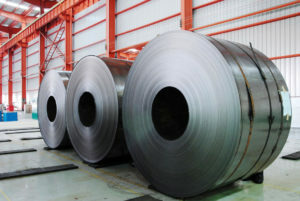 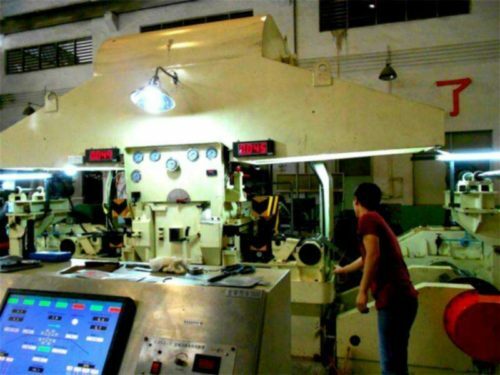 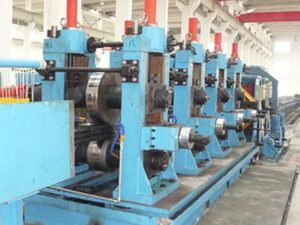 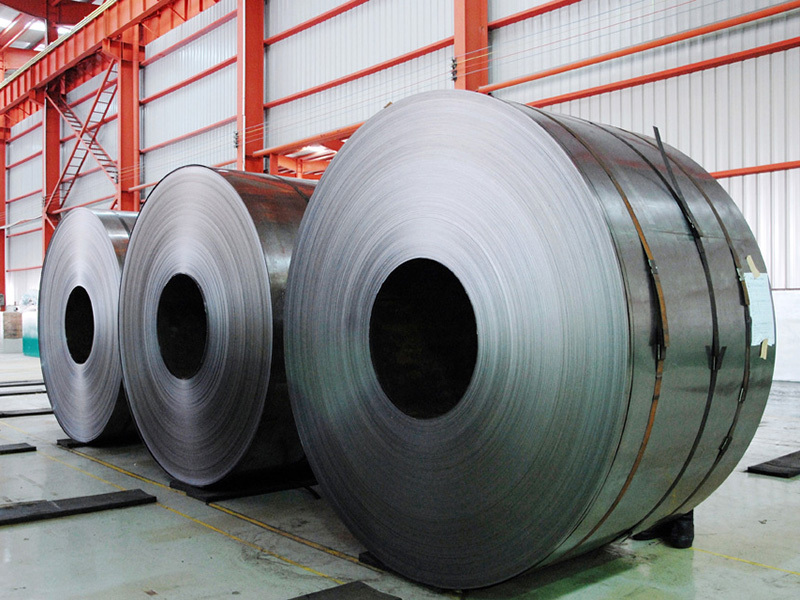 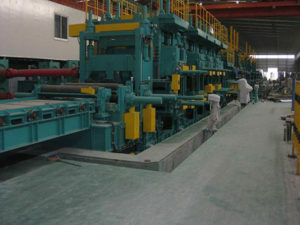 The small size of the work roll permits superior reductions on very hard materials. 5. 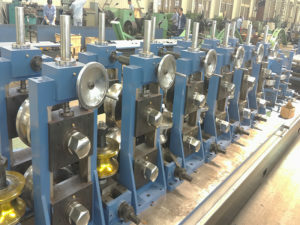 High precision, guarantee of manufacturing precision of 8 plum blossom shape channels on the frame is the key of the product.